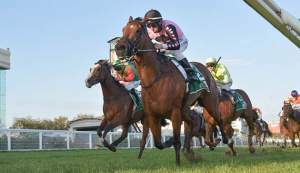 I Am Invincible made it a juvenile stakes double at Caulfield when his unbeaten filly Catch Me defeated a hot field to win the Group III MRC Blue Diamond Preview just minutes after his colt I Am Immortal won the colts and geldings division of the same race. 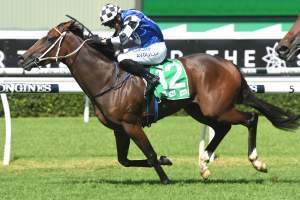 A brilliant winner of the Group III ATC Gimcrack Stakes on debut back in the spring, the Peter and Paul Snowden trained filly has been based in Melbourne this preparation with the sole aim of winning the Group I MRC Blue Diamond Stakes next month. 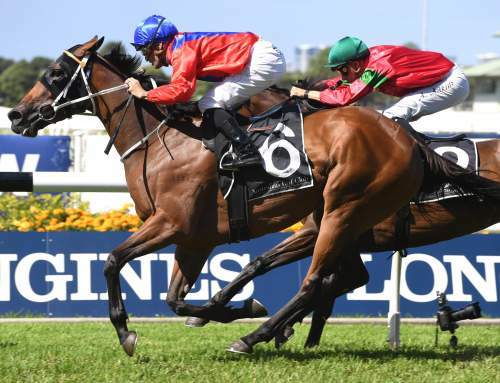 Drawn a little wide, she was ridden patiently by Kerrin McEvoy and allowed to slide across behind the leaders to settle midfield in the 1000 metre dash. Catch Me surged into contention around the turn and powered to the lead to win by a length over another I Am Invincible filly in Jedastar. They ran 57.28 seconds which was slightly quicker than the time run by I Am Immortal. 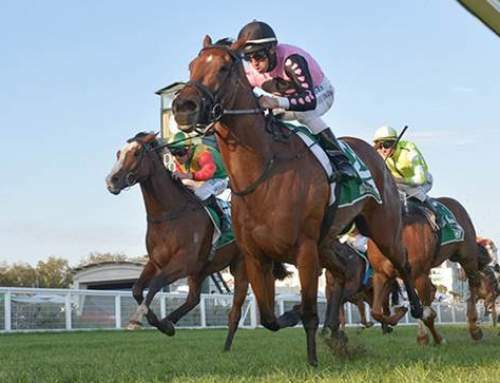 “It was her first time at Caulfield and she wobbled a bit on the bend, but she regrouped well,” said McEvoy. 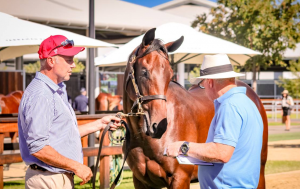 Bred by and offered for sale by Segenhoe Thoroughbreds, Catch Me was knocked down to Yu Long Investments for $625,000 at the 2018 Inglis Easter Yearling Sale and has already won over $180,000 in prizemoney. 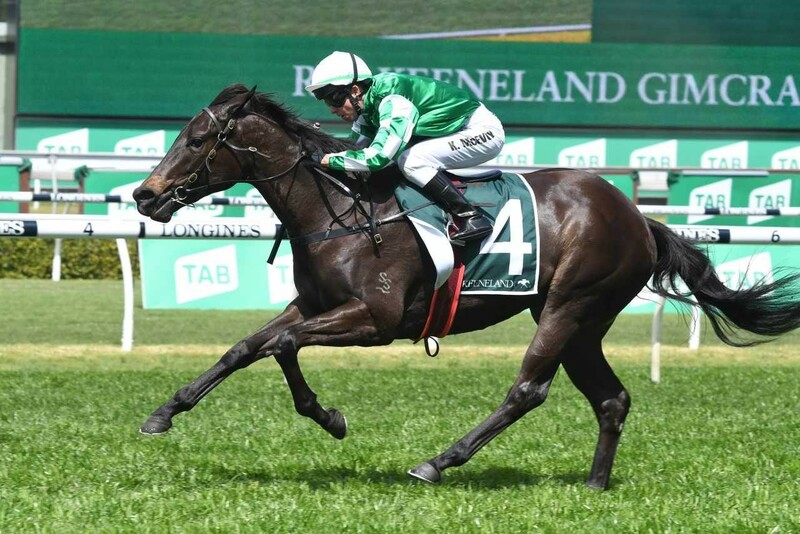 Catch Me is the best of two winners from unraced O’Reilly mare Captivating Claire, who was purchased by Segenhoe for $420,000 at the 2012 Karaka Yearling Sale. A half-sister to Listed stakes-winner Ocean Jewel, Captivating Claire is out of the Group III placed Danehill mare Markisa who is a three-quarter sister to Danewin, Commands and Court Of Jewels and a half-sister to Group I winner Shower Of Roses and the unraced Mazarine, dam of Group I ATC Vinery Stud Stakes winner Hiyaam . This, of course, is the peerless Eight Carat family of Octagonal, Diamond Lover, Kaapstad, Mouawad, Don Eduardo and Tristalove. 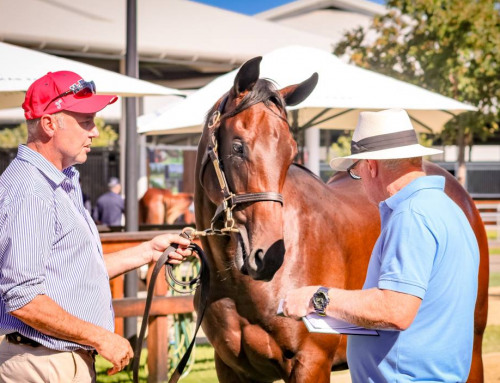 Segenhoe will offer the full brother to Catch Me at Inglis Easter this year as Lot 396 and Captivating Claire has another filly by I Am Invincible to follow. 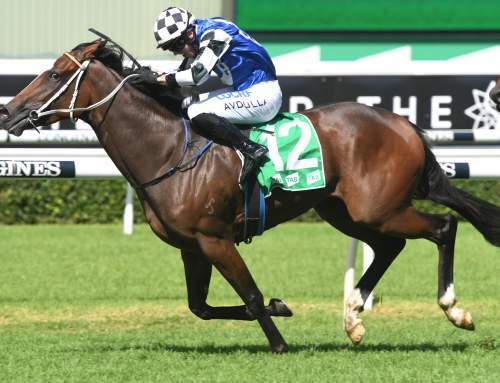 After visiting I Am Invincible in her first four seasons at stud, Captivating Claire was given a change of pace last year and was covered by Zoustar.